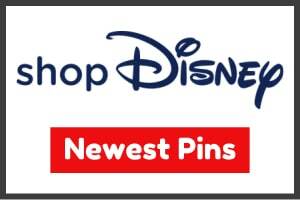 Check out this new pin set! 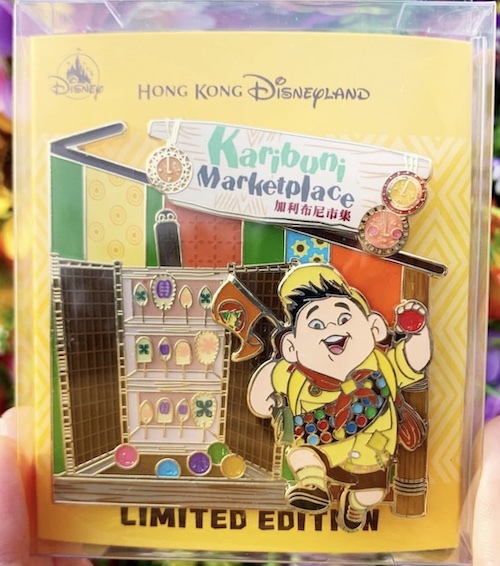 This is the Karibuni Marketplace jumbo pin set at Hong Kong Disneyland! 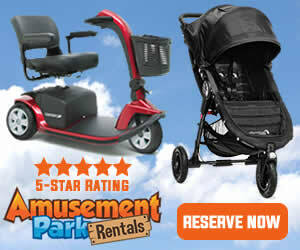 It features six different pins and has a staggered release. They are limited edition of 300. 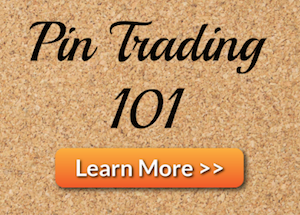 Here is a closer look at the pins! 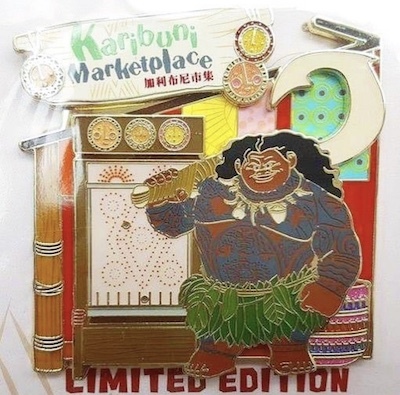 Maui: The first release features Maui from Moana. Released on February 1, 2019. Russell: The second release features Russell from UP. Released on March 2, 2019. 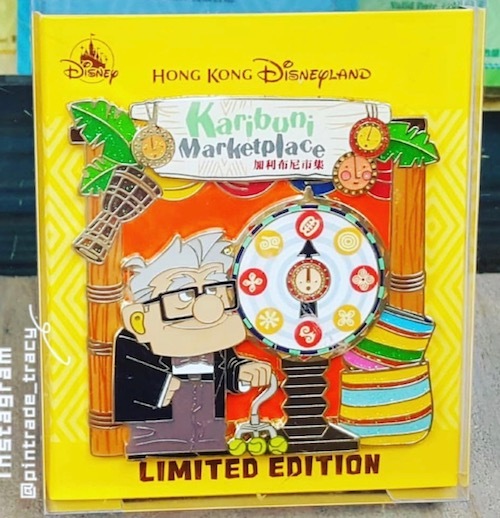 Carl: The third release features Carl from UP. Released on March 30, 2019. 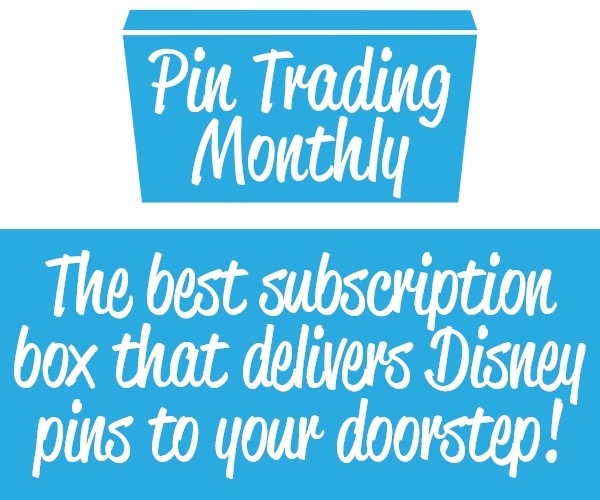 Check back soon for the next pin release. 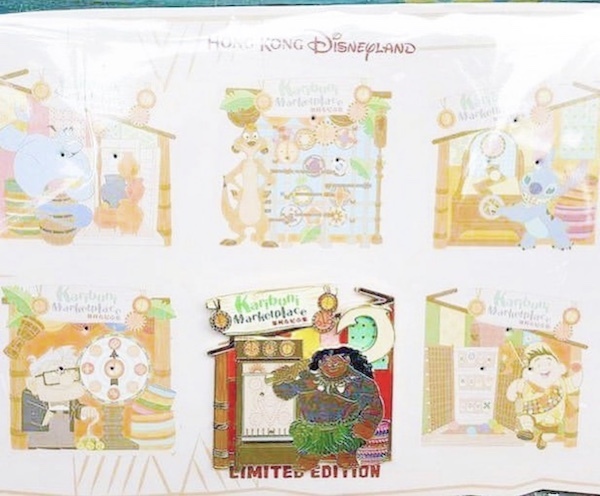 Click here for more pin releases at Hong Kong Disneyland.